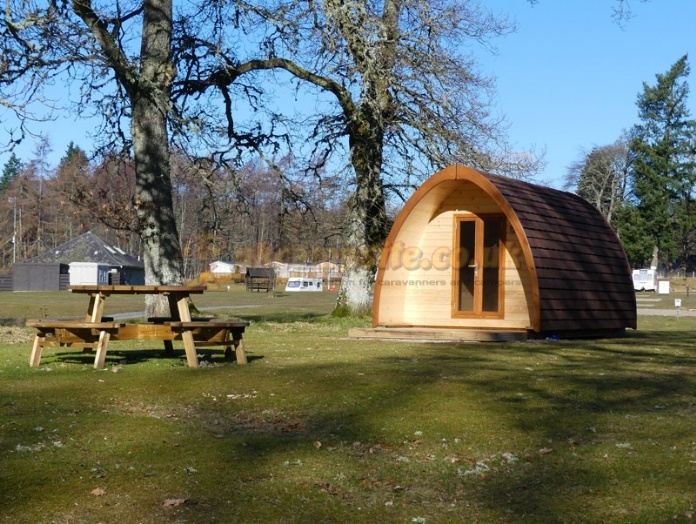 With nine acres of green open space at its heart, five star facilities and a relaxed family-friendly atmosphere it is easy to see why Blair Castle Caravan Park is a firm favourite with holidaymakers. 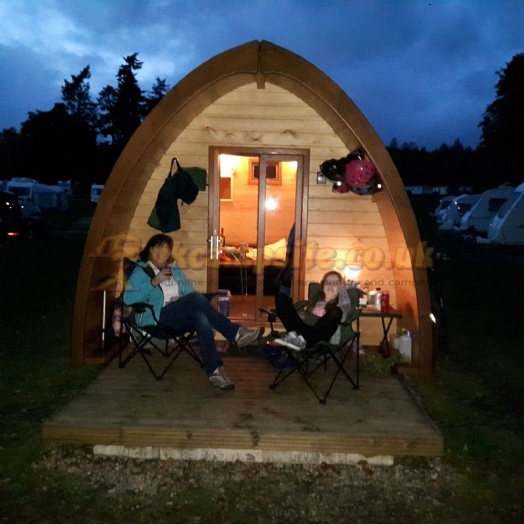 Adjacent to the historic landscape of Blair Castle, and surrounded by the spectacular mountain scenery of Highland Perthshire the park is regularly visited by the native red squirrel and enjoys easy access to Atholl Estates 40 mile network of way-marked trails and cycle tracks. 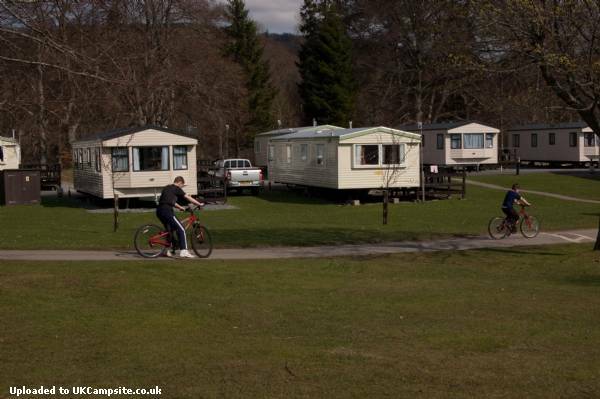 Blair Castle Caravan park welcomes tourers, motorhomes and campers. 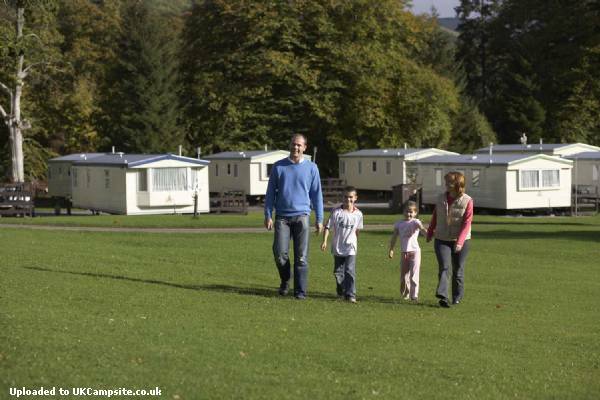 There are eighteen caravan holiday homes available for hire as well as caravan holiday homes to buy. This modern, well-equipped park has an internet gallery which provides park customers with free web access. There is an on-site shop, stocking a range of everyday essentials and a well-equipped launderette. On site activities include a minature golf course and children's outdoor play area. 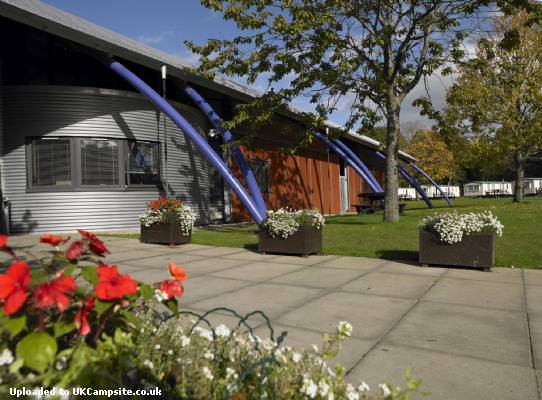 There is also a large indoor games room with pool tables, table tennis, table football and wii games consoles for hire. 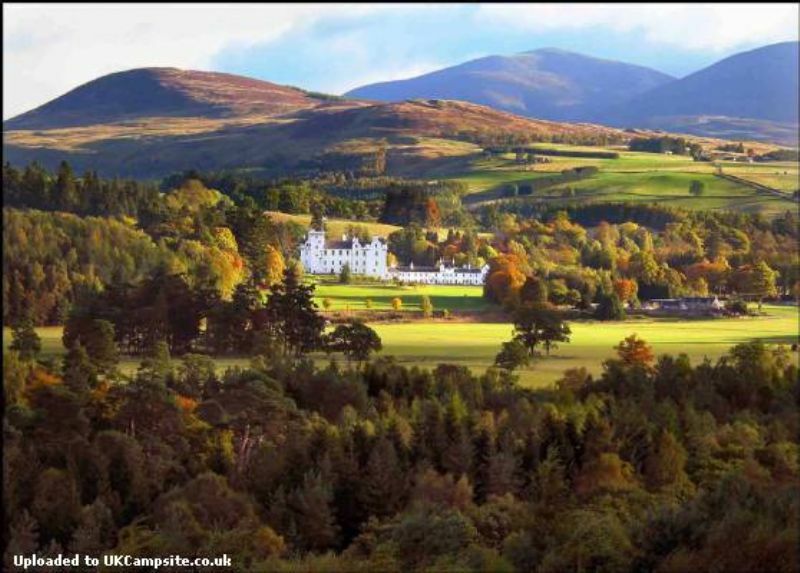 Situated next to the park is the world famous Blair Castle with it's spectacular gardens, open daily from April to October. There is a wide range of activities available on the estate that allow visitors from all age groups to experience the diverse wildlife and wilderness of the estate. 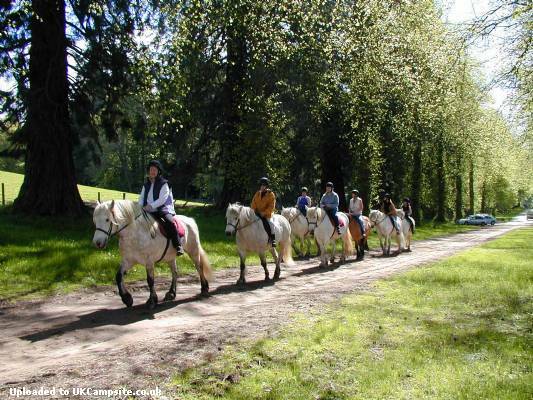 These include pony trekking, land rover safaris and tractor tours. Also in Blair Atholl village, Blair Atholl Watermill (working watermill with cafe), Blair Atholl Country Life Museum and Blair Atholl Golf Club. Highland shopping emporium The House of Bruar is just a 5 min drive away. Bikes for hire locally from Basecamp Bikes 01796 481256. Other regional attractions include the lively towns of Pitlochry and Aberfeldy and the medieval city of Perth which was formerly the Royal capital of Scotland. 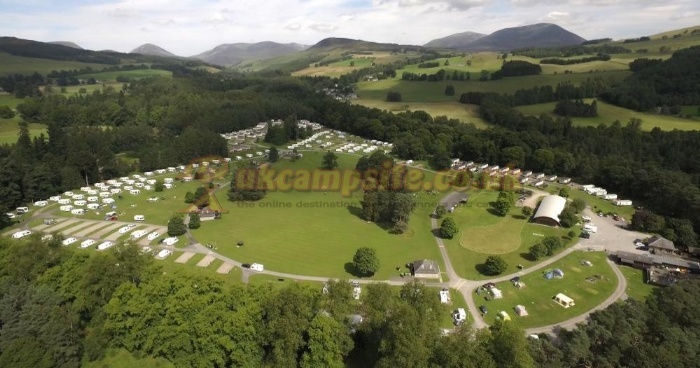 Blair Castle Caravan Park is situated just off the A9 at Blair Atholl in beautiful Highland Perthshire. It is 35 miles (56km) North of Perth and 75 miles (120km) North of Edinburgh.